Previously, the obligations under the IAAF Anti-Doping Code were focused primarily on individuals rather than national governing bodies. The Athletics Integrity Unit (AIU) recommended the new regulations to the IAAF as a crucial step in helping clean up the sport. Kenya and Ethiopia are among four countries included in Category A - Member Federations the IAAF believe are most likely to have doping problems. They are joined by Belarus, hosts of next year's European Games, and Ukraine, the home country of IAAF vice-president and International Olympic Committee member Sergey Bubka, the former world record holder for the pole vault. Athletes from these Federations selected to compete in major events will have to undergo at least three out-of-competition doping tests in the ten months before a World Championships or Olympic Games. Category B will include the other Member Federations who are competitive at international level. 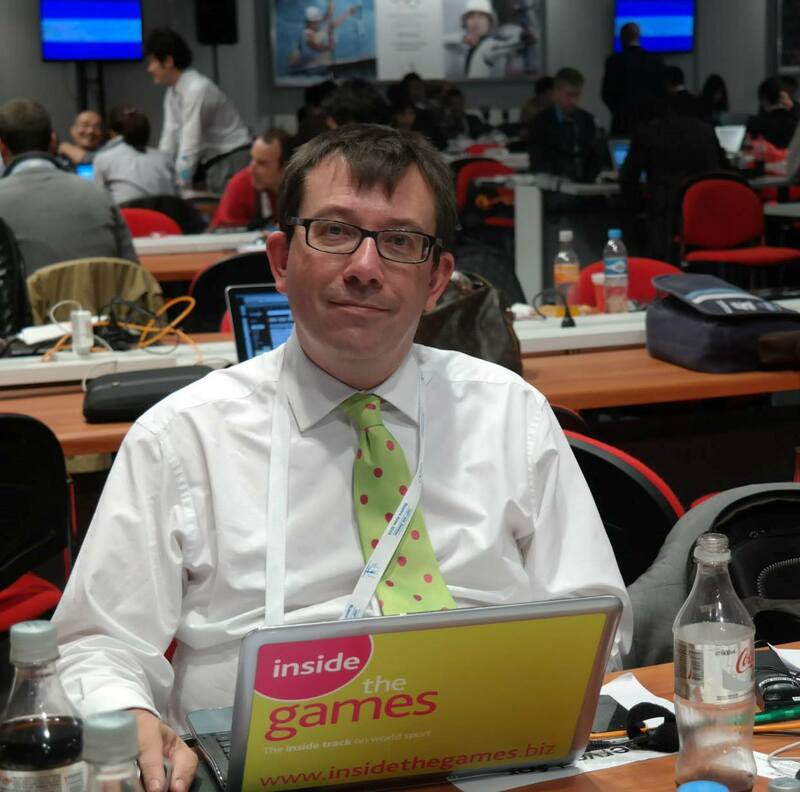 The AIU first discussed this issue with the IAAF Council last November. An extensive consultation process with Council members, the IAAF Athletes’ Commission and all Member Federations and Area Associations was held, the AIU claim, before recommending amendments to the IAAF Anti-Doping Rules at the Council meeting in Buenos Aires. The new rules are due to come into effect next year. The framework, it is claimed by the AIU, builds on and enhances the current "watch list" system that has been in place for the past two years. Previously, the AIU’s investigation powers only applied to individuals, but now these will also apply to the Member Federations as organisations. 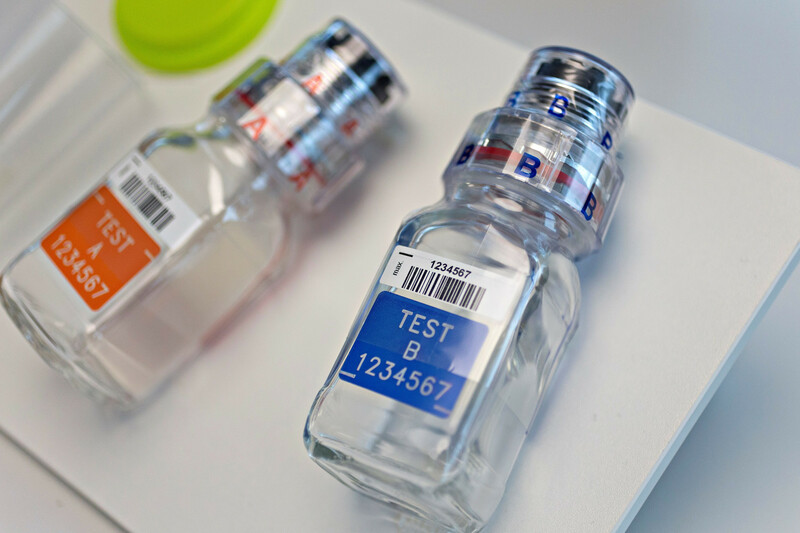 Under its new powers, the AIU could recommend to the IAAF Council that a country that is continually in breach of the anti-doping rules is banned - just as Russia currently has been since November 2015 following allegations of state-sponsored doping. "For too long the strict requirements of the anti-doping rules have fallen largely onto athletes," AIU chair David Howman said. "The IAAF Council should be congratulated for adopting innovative new rules that also make all of its Member Federations accountable on anti-doping matters. "This will help ensure lasting and meaningful change in athletics. "The AIU looks forward to working closely with Member Federations to ensure that standards are lifted and a level playing field can be enjoyed by all athletes." The AIU will have the power to investigate Federations for breaches of the new obligations, require them to cooperate with any investigation and monitor compliance with the rules. The most recent top Kenyan athlete to test positive for banned drugs is former Olympic and world 1500 meters champion Asbel Kiprop. 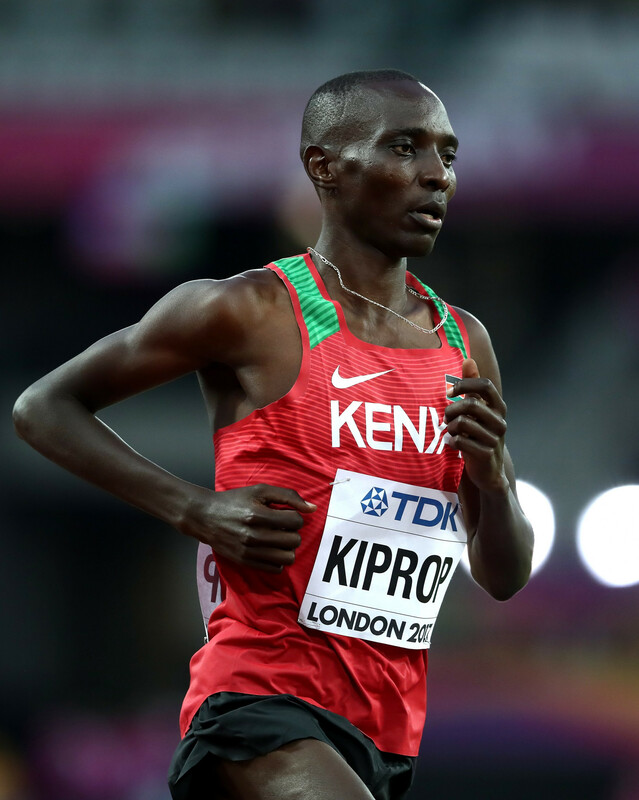 Kiprop is among almost 50 athletes from the East African nation, long revered for its distance running pedigree, who have failed doping tests, the most famous being former three-time Boston Marathon champion Rita Jeptoo and Jemimah Sumgong, the Olympic marathon gold medallist at Rio 2016. The problem is not believed to be so widespread in neighbouring Ethiopia, but doping products are reportedly easily available in Addis Ababa. The Ethiopian Athletics Federation recently launched a major education programme among young athletes to warn them of the dangers of doping. Belarus has long been dogged by accusations of widespread doping. The President of the Belarus Athletics Federation is Vadim Devyatovskiy, a hammer thrower stripped of his Olympic silver at Beijing 2008 following a re-test before he went to the Court of Arbitration for Sport (CAS), where he won his case and was allowed to keep the medal. 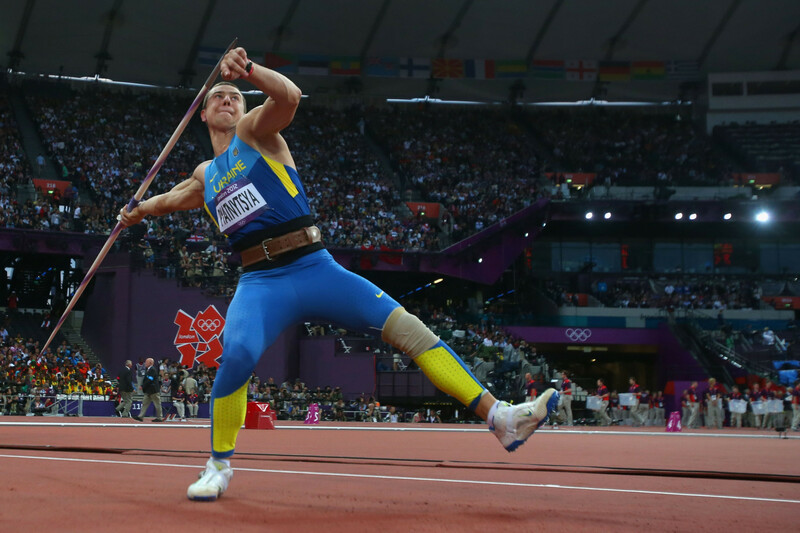 Devyatovskiy also faced a possible lifetime ban after a 2013 retest of a sample he gave as a hammer thrower at the 2005 IAAF World Championships came back positive before he won his appeal at CAS. He had previously been banned for doping from 2000 until 2002. Others included Lyudmyla Yosypenko and Tetyana Hamera-Shmyrko, fourth and fifth respectively in the heptathlon and marathon at London 2012. Anna Mishchenko and Svitlana Shmidt also lost the silver medals they had won in the 1,500 and 3,000 metres steeplechase respectively at the 2012 European Championships following the retests. In April 2017, the Ukrainian Athletics Federation apologised to the IAAF and World Anti-Doping Agency for an embarrassing mix-up after they appeared to promise athletes that they would avoid punishment if they admitted using banned drugs. It followed the uploading of a story on their website promising that if athletes "voluntarily confess" to taking drugs during a month-long period then they would avoid any public sanctions apart from a "quarantine (temporary suspension from competition) for the period taken for traces of banned substances to leave the body". They claimed the article was a "mis-communication" and removed it from their website. The first athletes to fail drugs tests at last year's IAAF World Championships in London were both from Ukraine, Olesya Povkh and Olha Zemlyak. Povkh won bronze medals in the 4x100m relay at the 2011 World Championships in Daegu and the 2012 Olympics in London. She won the 60m at the 2011 European Indoor Championships in Paris before taking silver at this year's event in Belgrade. Zemlyak claimed a European Championships 4x400m relay gold in Helsinki in 2012 before taking individual and relay silver two years later in Zurich.